In Construction? Your needs are different from those of someone in Fire Service. 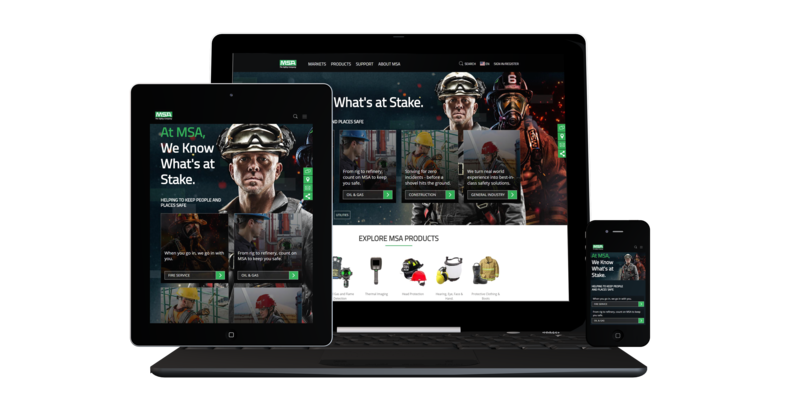 See products and resources specific to your industry without having to search through the noise. Market pages for each industry serve as specialized landing pages to direct your audience to the content that matter most. Zoom, rotate and view products from all angles with an enhanced media viewer, including 360° capabilities—in full screen! 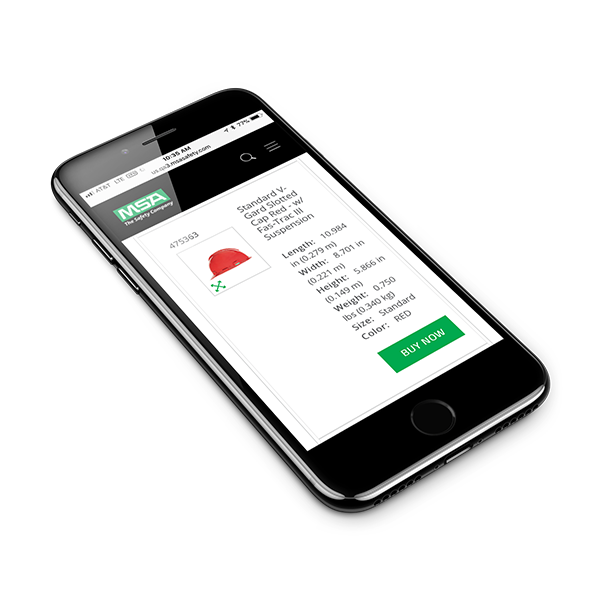 Place orders, check pricing and availability, access account information, and so much more—right from your phone (where eCommerce is available). 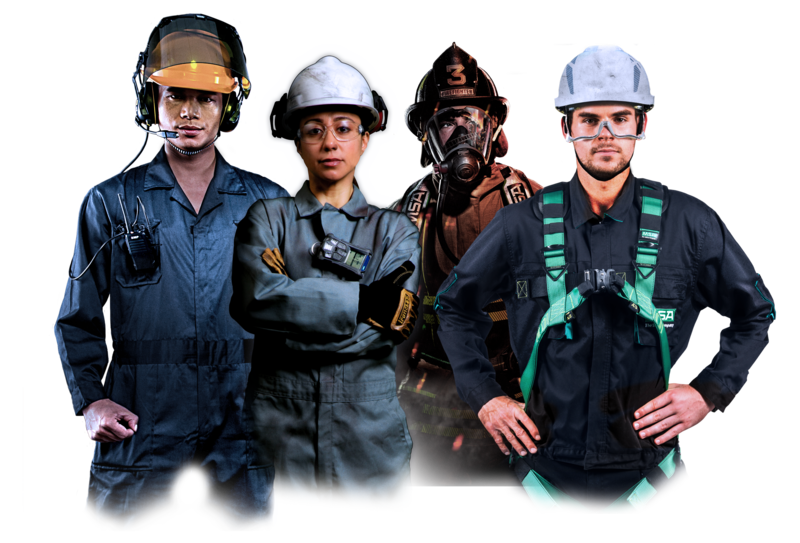 Ready to experience the new MSAsafety.com for yourself?